Barnwell Building and Civil Engineering was formed in 1973. A family run business, we provide both Commercial and Industrial building services. 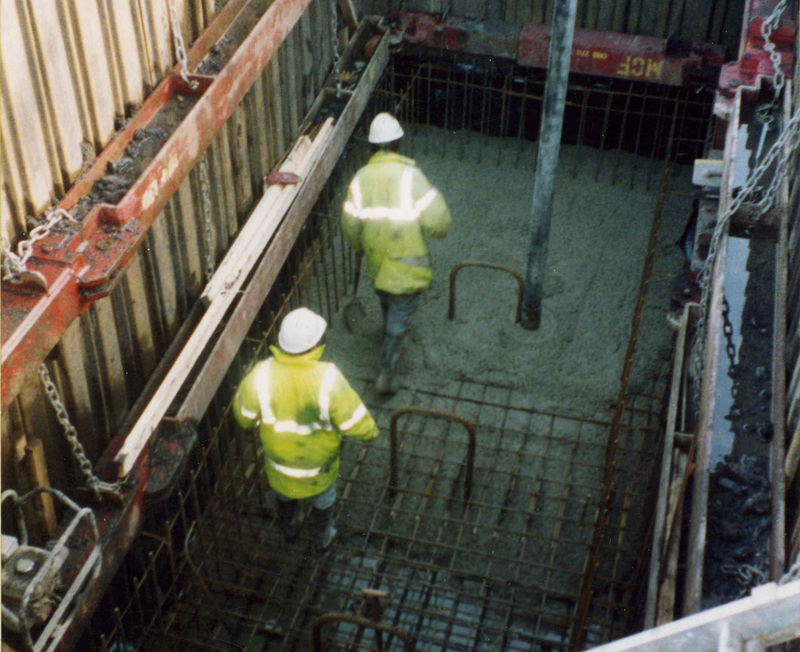 We are proud of our experience and carry out all of our work safely and efficiently. Our operatives are trained and competent and operate safely, efficiently and reliably. 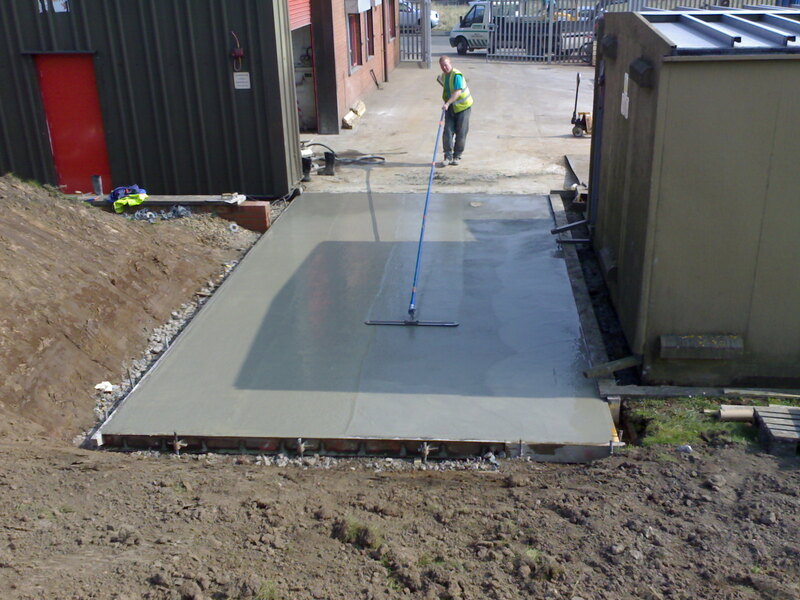 We specialise in repairing and Laying reinforced concrete yards and factory floors. 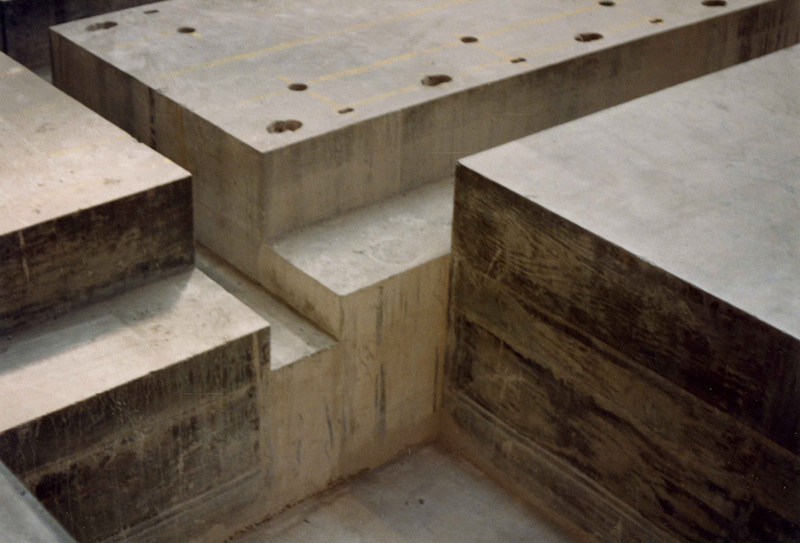 We have vast experience in constructing reinforced concrete machine or tank foundations, pits and plinths. 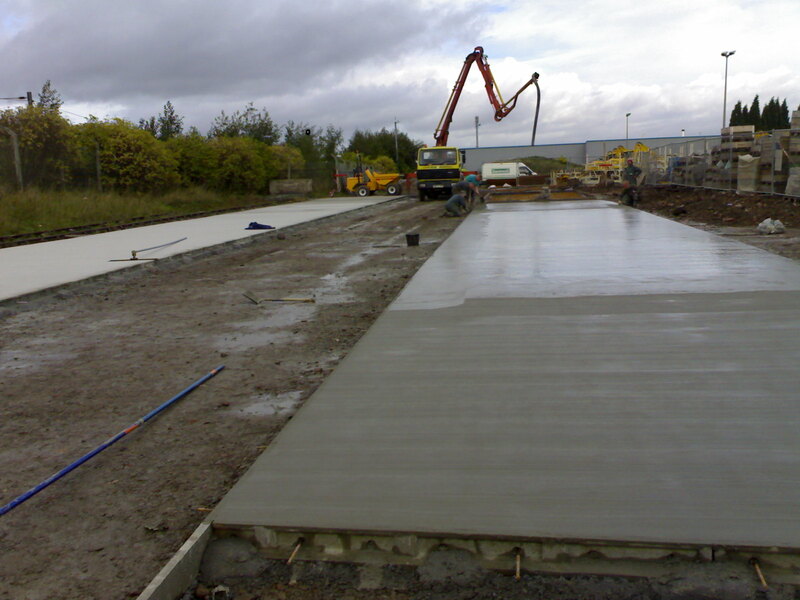 Major civil works undertaken including all types of ground works and drainage. 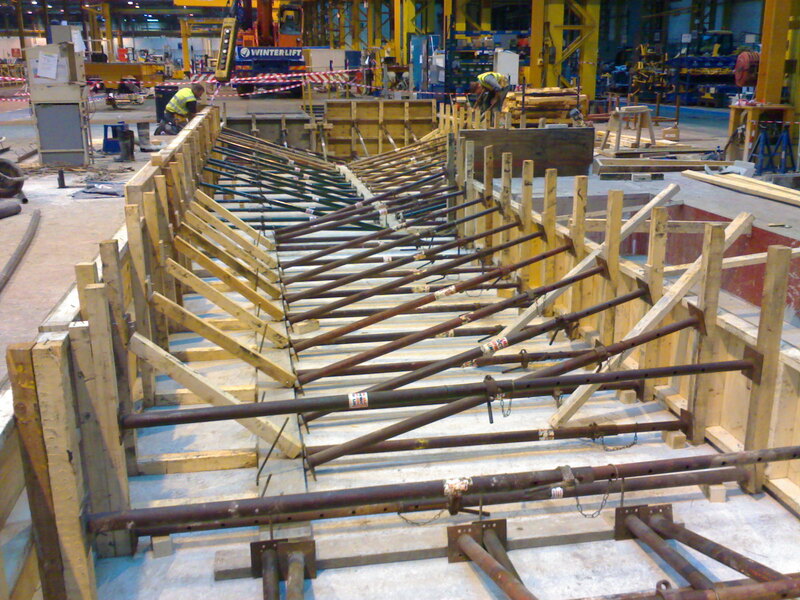 We have successfully CDM co – ordinated many large scale projects from factory extensions to new builds. 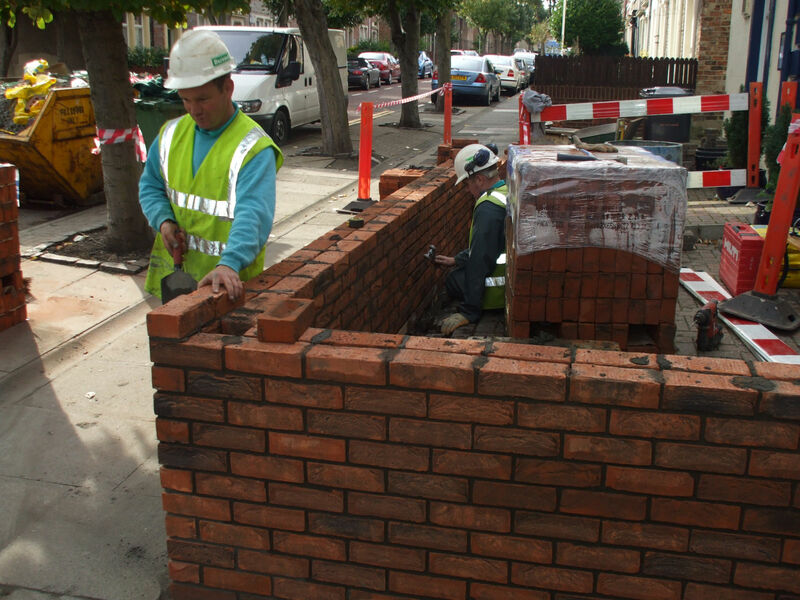 We are skilled and versatile in all aspects of brick and blockwork from factory maintenance to new builds. 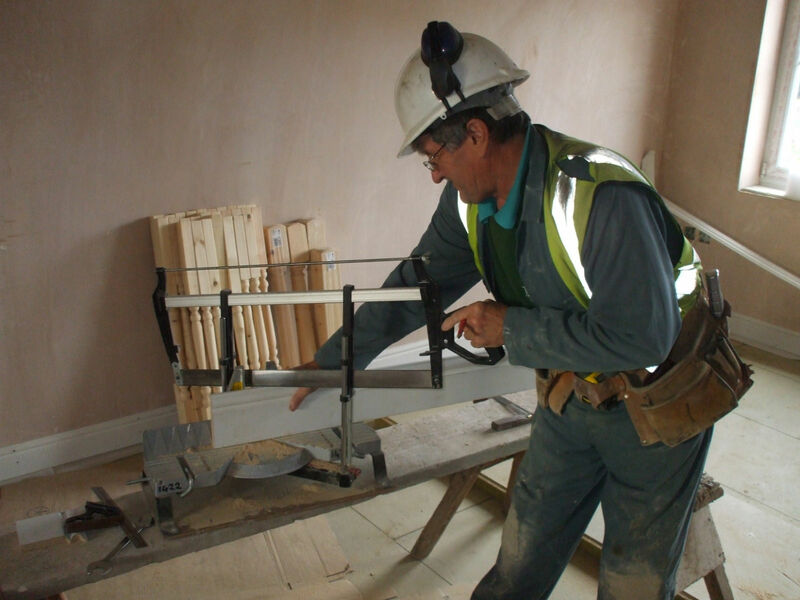 Our Joiners are experienced in factory maintenance – repairing fire doors, constructing partitions and installing windows and ceilings. © 2011 Barnwell All rights reserved.